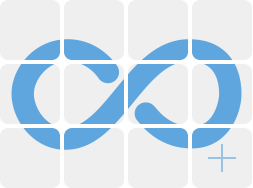 – Be in full control of who has access to manage and edit your app with admin user management. – No more sharing your password with others. Separate passwords for all users provides easy and secure access management. 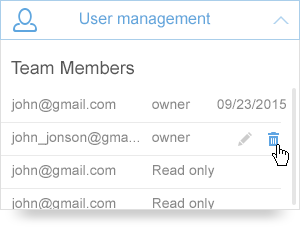 – Quick ability to add and remove users from the list gives you control over contractors and employee access. – Never worry about losing your app content or work again. 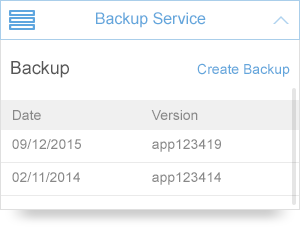 We always keep a copy of your app backed up and ready for you to use. – Liked your app the way it was before you made changes, no problem. We allow you to save multiple versions of you app.